In preparation for National Pet Day (April 11th), I thought it was time we talk about pets again. 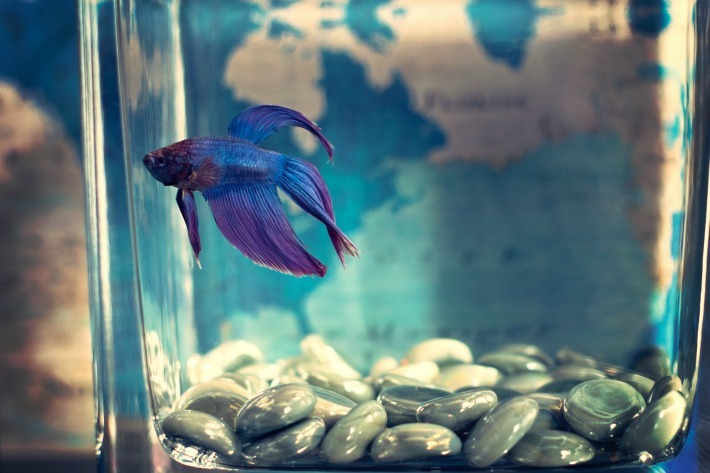 My kids desperately want one, and while for now I have the excuse that our landlord won’t allow them, one day we will have more than a fish in our family. 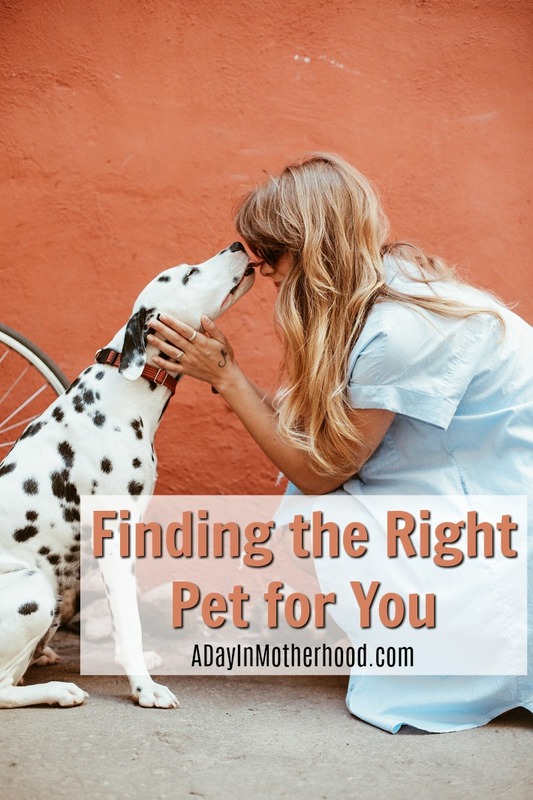 So how do you know what pet is right for you? Well, a lot of it boils down to personality and lifestyle. Pets should be thought of as an extension of your family. They need to be cared for with the basic necessities of life just as we are. If you aren’t prepared financially to offer this to a pet, than a pet is not for you right now. However, if you are ready for the responsibility that pet ownership comes with , then read on! I’ll share ideas for young families, older generations, the active, those with mental health, and more. 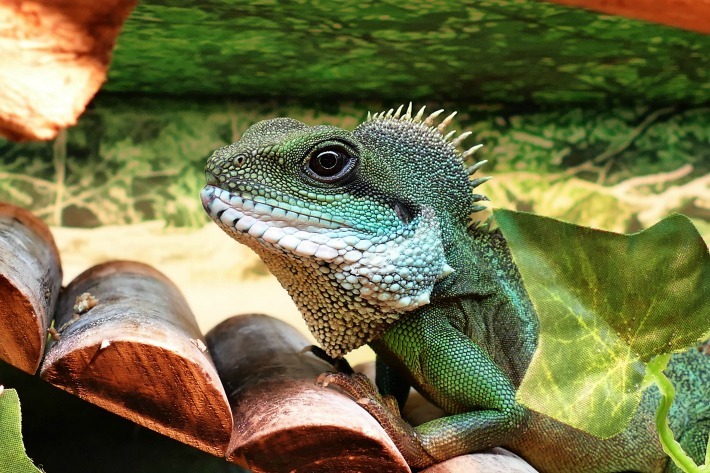 Many families with young children start looking to add a pet to the family. It might be because the kids are begging for one, or because the parents know the benefits a pet can offer their children. I love this piece from Care.com on the 9 best pets for kids. Personally I think a Fish is the best place to start. They take up little space, and are easy to begin learning a routine. Their short lifespan can also help with the emotional attachment for when a pet moves on. Often the older generation seek out the companionship a pet can bring to their life. From going on daily walks to just having someone else in the home the companionship of a pet can add years to a life. However, the wrong companion pet can be detrimental. 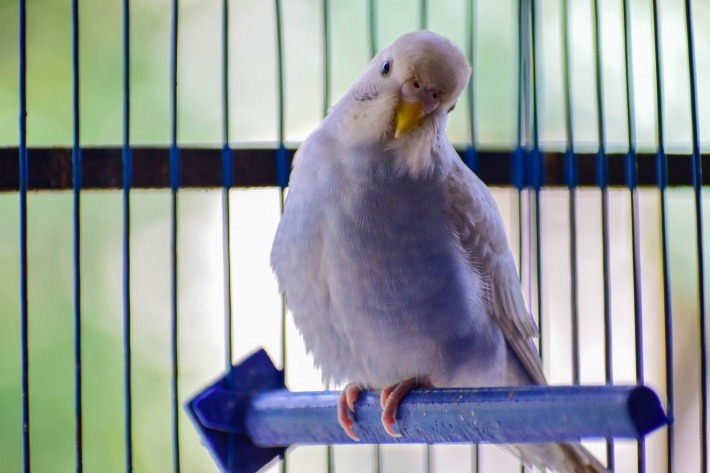 Dr Lichtenberg goes through a list of troubles with pets and the elderly that she has seen that can easily be avoided if the proper pet had been found. So what pet would be best for the elderly? Well, it really depends, but generally a bird is going to be a pretty good pet for Grandma that still offers some sort of companionship. All research points to dogs being the best pet for your active lifestyle. Since most dogs need to be let out and taken for daily walks, this will fit right in with high energy people on the go. 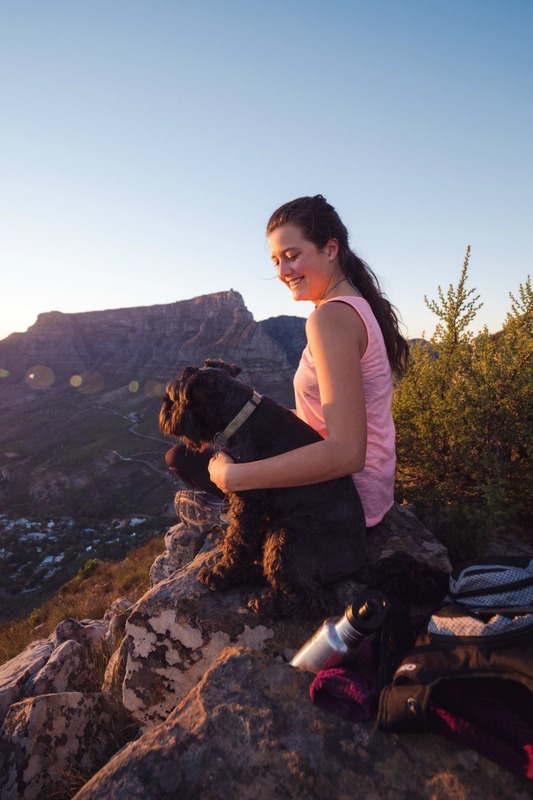 Many outdoor hikes and camp grounds allow dogs to be brought (though you should check on individual rules), making them a great pet to bring on many vacations. Other animals will often require finding outside care when going on trips, making dogs the number one pet for those on the go. Of course traveling with a pet, even a dog is still not easy, it is more doable with a dog than any others. 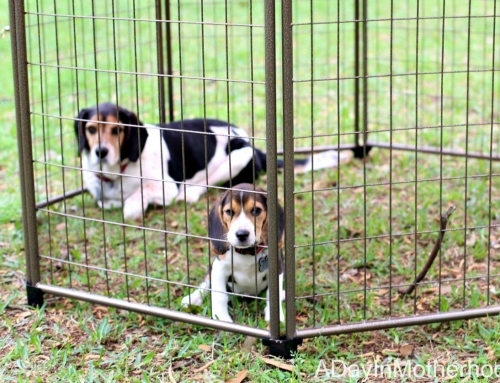 Optimistic Mommy has some great tips if you’re bringing your pets along. Everyone has some need for mental health care. Some have more need then others. When it comes to choosing a pet based on your mental health needs, the actual needs and personality should be taken into account. Pawsocute has a great article on how to choose the best pet for your mental health. Similarly to the elderly, a pet for those suffering depression and anxiety can offer comfort that other humans can not. 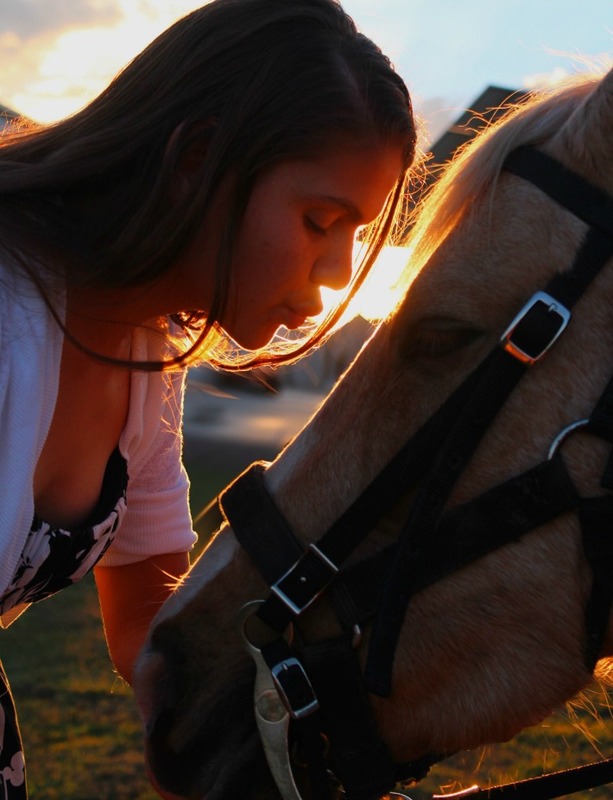 I have watched as my daughter comes to life around dogs, while a friend finds comfort with horses, and a neighbor owns multiple therapy cats. Discuss with your doctor, and spend some time with different animals to see what might be best for you. So you have allergies. The type of pet you get will largely depend on what those allergies are. 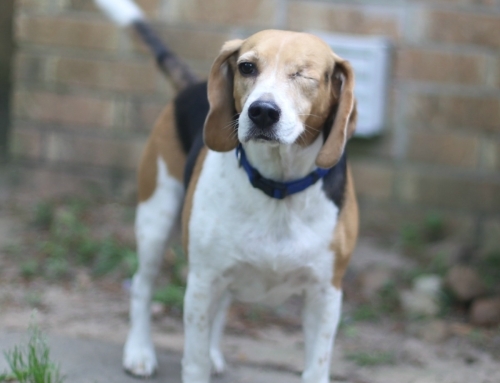 The most common pet allergies are to dogs, cats, and birds. Once you narrow down your allergy, it will be easier to choose a good pet. However, if you want to avoid all furry feathered pets, good pets would be animals like lizards and frogs, or hairy animals like pigs. The Active Times goes through a list of pets for allergy sufferers and what to look for with each one. When celebrating National Pet Day this week, remember to give thanks to your furry or otherwise companion. 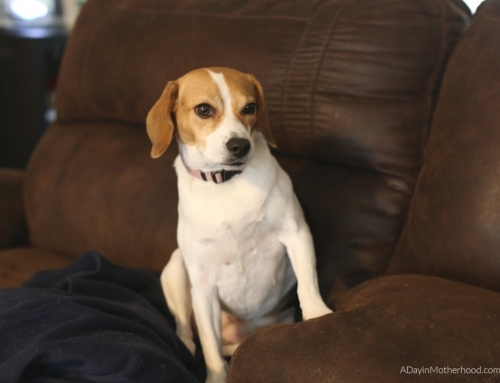 Lori shares 3 ways to give back to your pets who are giving so much to you! 5 Pet Food Industry Myths – BUSTED!